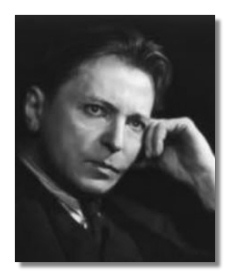 International Festival and Competition "George Enescu"
George Enescu (known in France as Georges Enesco; August 19, 1881 - May 4, 1955) was a Romanian composer, violinist, conductor and pedagogue. 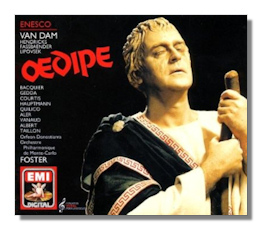 He displayed musical talent in many areas at a very young age, composing his first piece at age five. 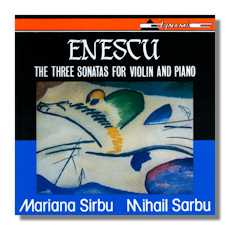 Enescu was admitted to the Vienna Conservatory at age seven, and graduated at age twelve. While still in Vienna, he began is concert career with the concertos of Johannes Brahms and Felix Mendelssohn, as well as the works of Sarasate. 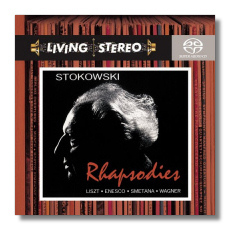 The following year he traveled to Paris to study composition with Jules Massenet and Gabriel Fauré. 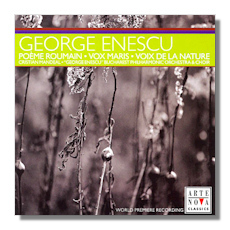 Enesco was also a conductor of note, leading the Orchestre Symphonique de Paris and several American orchestras, including the New York Philharmonic in 1937-8. He was one of the most influencial violin teachers counting among his pupils Yehudi Menuhin, Ivry Gitlis, Arthur Grumiaux, and Ida Haendel.